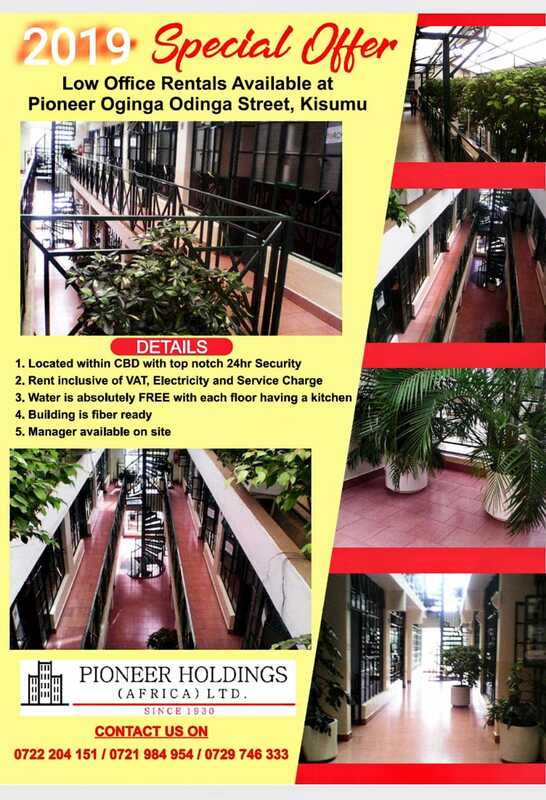 The following is a listing of our current commercial and residential spaces that are available to let. If you don’t see any vacancies listed on this page, be sure and check back soon, as this page updates often. To arrange for any viewing, please contact us using our contacts below or through this Contact form. We recommend that you first check our Frequently Asked Questions page to see if your question is already answered there. 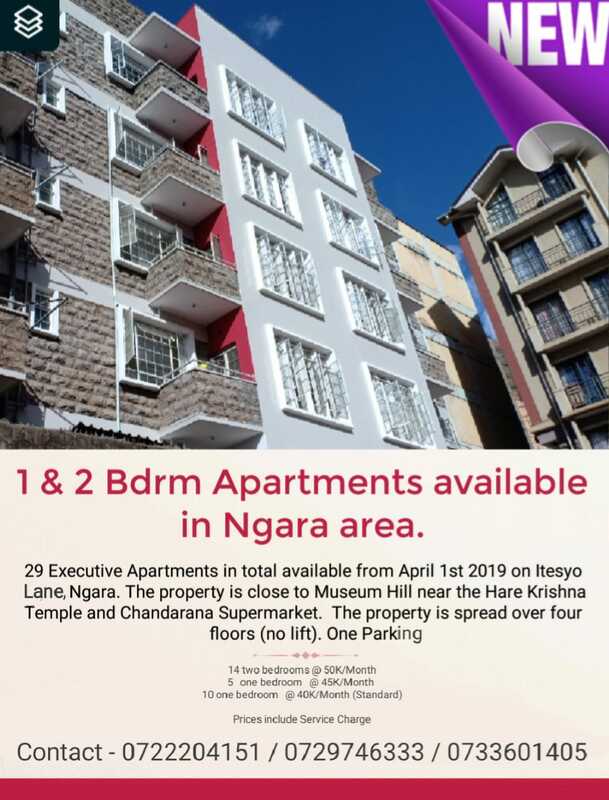 Rents indicated are inclusive of VAT and Service charge. Rents are inclusive of Service Charge, excluding electricity.